Bajaj is one of the most popular motorcycle companies in India. It has offerings across ranges, be it the humble Platina or the manic Dominar 400. Its Pulsar range is what people know Bajaj the most for. In recent past, it revived the Avenger and Pulsar NS nameplates. Both were received by masses warmly. In case you were wondering what comes next from Bajaj, then you have come to the right place. Today, we will be talking about the upcoming Bajaj bikes in India. In this list, you will find out what you will likely get to see from the bike maker, in the near future, in terms of new products. So, here’s our list of upcoming Bajaj bikes in India. 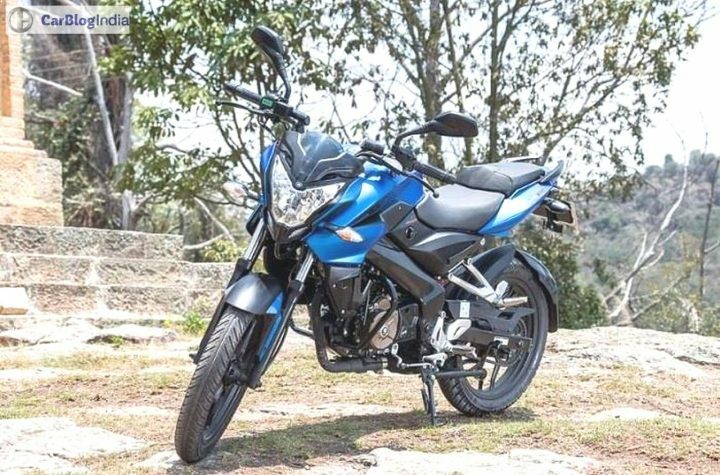 The list of upcoming Bajaj bikes in India features new additions to all popular nameplates of the bikemaker, be it Pulsar NS, Pulsar RS, Dominar or Avenger series. Also, we are likely to see a new V-series bike. Bajaj will likely introduce two all-new models which may then lead to formation of new model lineups. Let’s talk in detail about all of them in our list of upcoming Bajaj bikes in India here. 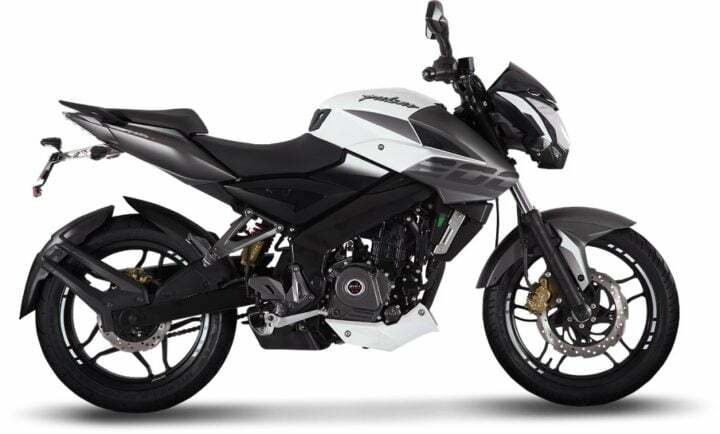 The Pulsar NS 150 will be the most affordable Pulsar NS model in the lineup. Powering it will be a 149.5cc carbureted single with 14BHP power – 11Nm torque outputs. Paired to a 5-speed transmission, this bike will offer a sportier riding experience than the Pulsar 150. Expect this bike to fend off competitors such as Hero Xtreme Sports. The Pulsar NS 180 will be a more powerful entry in the Pulsar NS range than the NS 150. This is because it will come with a bigger 178.6cc engine with power and torque outputs of 17BHP and 15Nm, respectively. This engine will likely be mated to a 6-speed gearbox. 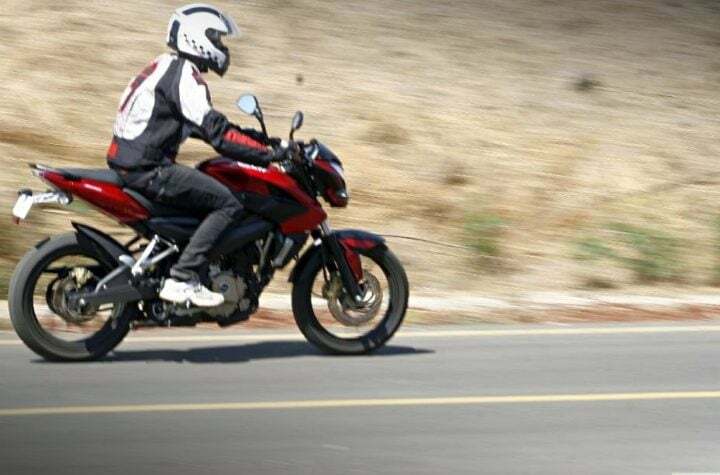 The Pulsar NS 180 will likely be geared towards folks who do wish to have a more powerful bike than a 150cc one but do not wish to go for trade-offs that 200cc bikes are usually associated with, such as less mileage. The Pulsar NS 200 FI will likely replace the NS 200 as the most powerful Pulsar NS range product. This will help Bajaj play in the premium motorcycle arena better and fend off competition from the likes of Apache RTR 200 4V FI. Though less likely, Bajaj may choose to sell it alongside the carbureted 200NS to have a more well-rounded competition against the Apache RTR 200 4V. The power for this bike will come from a KTM 200 Duke-sourced 199.5cc engine that makes 25BHP power and 20Nm torque. Expect to see slight tweaks to the styling of standard 200NS in the case of 200NS FI. The Pulsar RS200 is the only entry in the Pulsar NS range. However, it will likely not be the case for long. 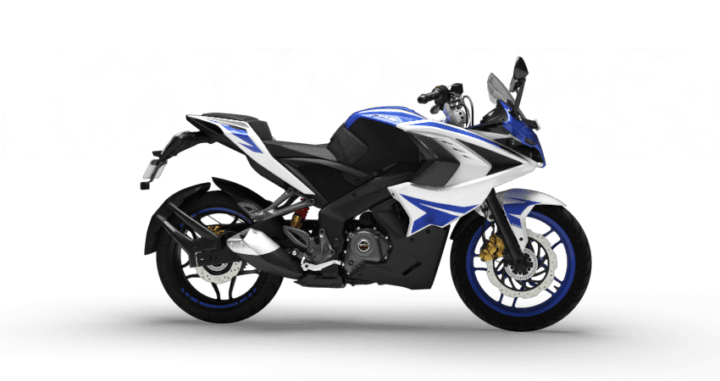 Bajaj may bring in a more powerful Pulsar RS than RS200. We think it will be the RS400. This will help Bajaj cater to the needs of buyers who look for a more powerful sportbike than a 200cc one. Bajaj will likely utilise the KTM 390 Duke’s 373.2cc mill in this application. Its likely power outputs will be 40BHP power and 30Nm torque. The RS400 will likely sport updated styling when compared to RS200. Those looking for a ‘friendlier’ power cruiser than the Dominar 400 will not likely have to wait for longer. This is because Bajaj is expected to bring the Dominar 200 to the market. This bike will have a 199.5cc engine that makes 24BHP power and 19Nm torque. This will make this bike more user-friendly and offer more choice to folks looking for a 200cc bike that is neither as sporty as an RS200/200NS nor as laid-back as the Avenger Street/Cruise 220. The Dominar 200 will likely have halogen headlamps. 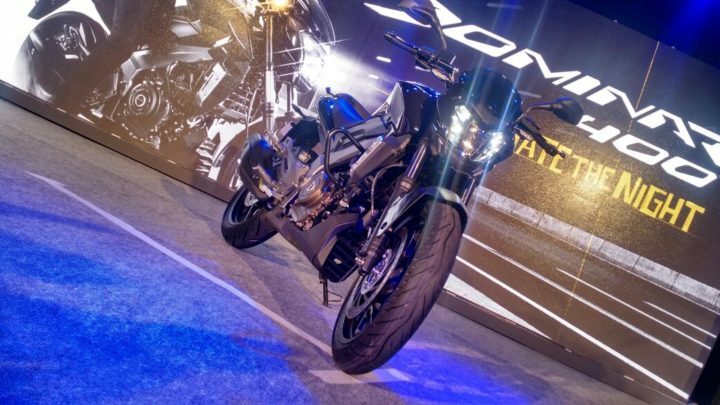 Expect it to be a slimmed-down version of the Dominar 400 while retaining the same design as the bigger bike. A number of folks have been waiting for more powerful Avengers since a long time. After all, the Avenger is the choice for those who wish to own a nicely-behaved cruiser motorcycle which feels modern too. Until the Avenger came (then left and returned too) to market, buyers had limited options to go for. 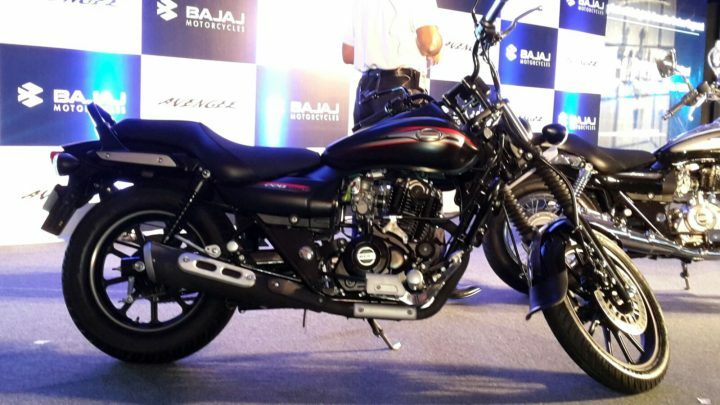 Bajaj will likely bring in a more powerful Avenger 400 to India. This bike will sport a detuned version of KTM 390 Duke’s 373.2cc fuel-injected single. It will likely make 37BHP power and 32Nm torque. Its styling is likely to be closer to Avenger Street 220 than Avenger Cruise 220. Bajaj has been able to convert a niche segment product into a money-maker. The V range of motorcycles use the decommissioned INS Vikrant’s metal in their body, evoking a sense of national pride in buyers. Till date, the V range has two members – the V15 and V12. 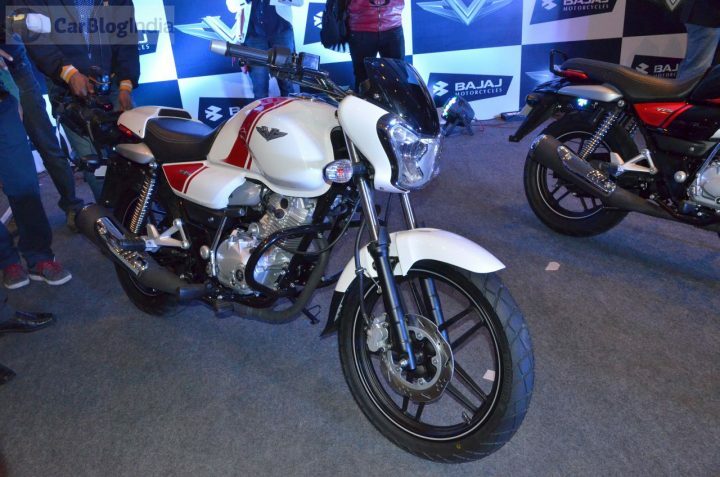 It is likely that Bajaj will add a new member to the family called V22. This bike will be powered by Pulsar 220’s oil-cooled, carbureted 220cc engine. In this application, it is expected to make 22BHP power and 19Nm torque. The styling of the bike will be in line with the rest of the V range members with slight updates. 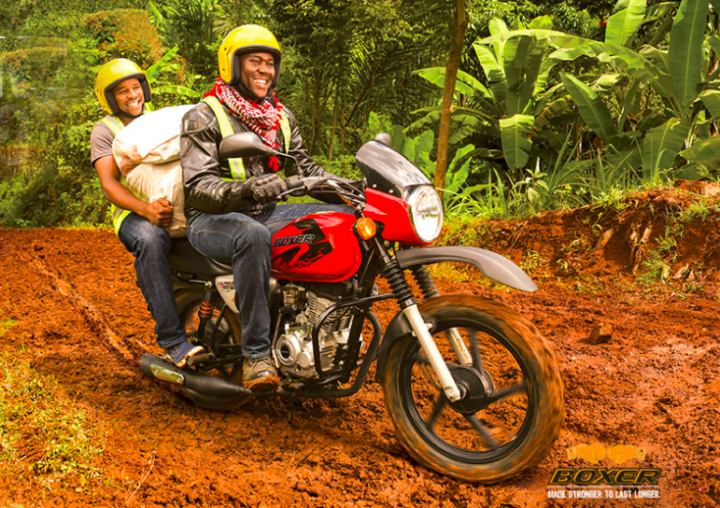 Fancy an adventure-touring motorcycle? Bajaj seems to be working on one. The company has got the Adventurer name registered, which means it will likely use it on a new product. Since the Pulsar AS range has gone off the market, there is space in Bajaj’s product range for a new adventurer-tourer. This bike will likely use a 373.2cc fuel-injected single-cylinder engine with power and torque outputs at 35BHP and 33Nm, respectively. Expect to see high-riding suspension on the bike, a small-sized but upright windscreen and off-road tyres on the bike. Bajaj is likely to launch the Boxer X150 in India by mid-2018. The X150 is an adventure-styled motorcycle that gets bits like on-off road tires and a high-raised front mudguard. It also gets alloy wheels. Powering this motorcycle is the same 144.8cc single-cylinder engine that powers the Boxer BM150 and the Discover 150. The motor comes mated to a four-speed manual transmission. Prices are expected to start at roughly Rs 50,000. The Chetak is perhaps the most-awaited entry among all the upcoming Bajaj bikes in India. Scooters have been gaining popularity since some time now. Hence, the clamour for the Chetak keeps growing with each passing day. 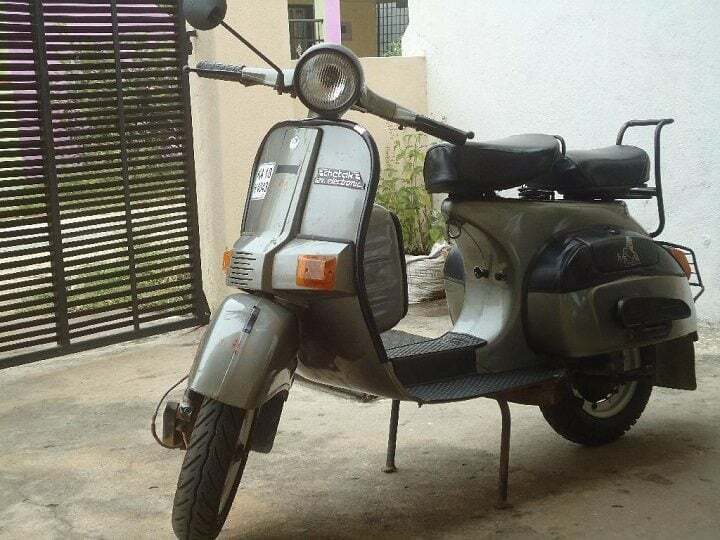 The leak of its patent images some time ago lent more credence to the idea that this scooter is coming back to India. If it comes back to the market, in all likelihood, we will get to see it powered by a 124.6cc carbureted single that makes 10BHP power and 10Nm torque. This is all when it comes to Upcoming Bajaj Bikes in India. Did you like our story? Please let us know in the comments below. For more such stories, stay tuned to Car Blog India.